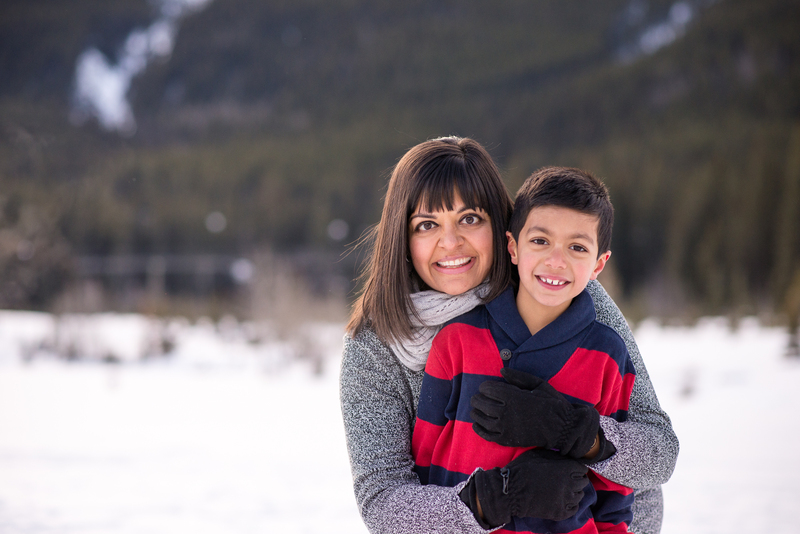 I am still so amazed at all of the wonderful people I get to meet as a photographer. 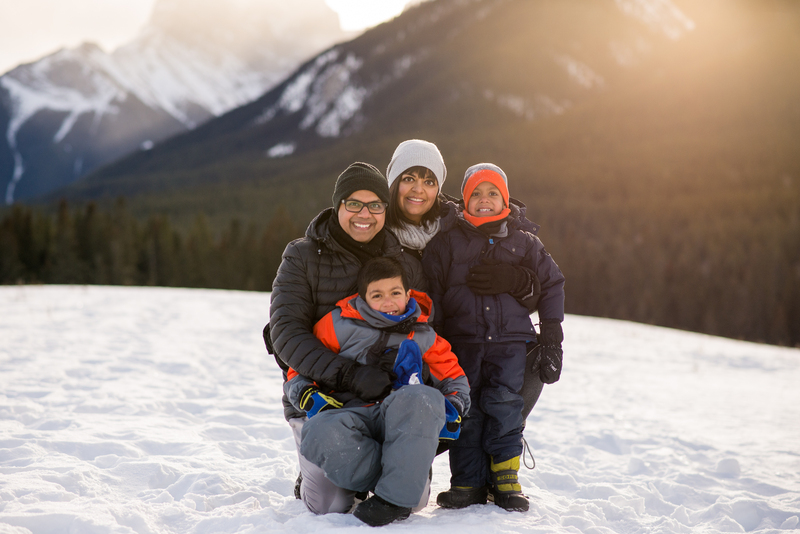 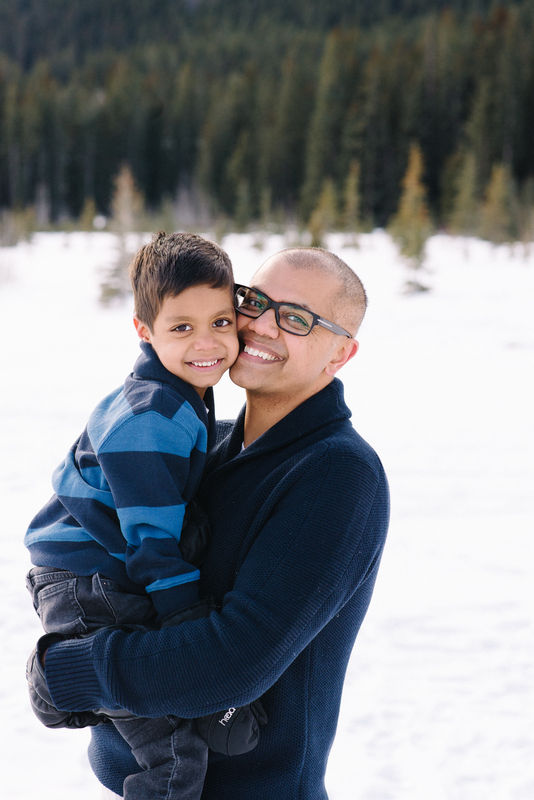 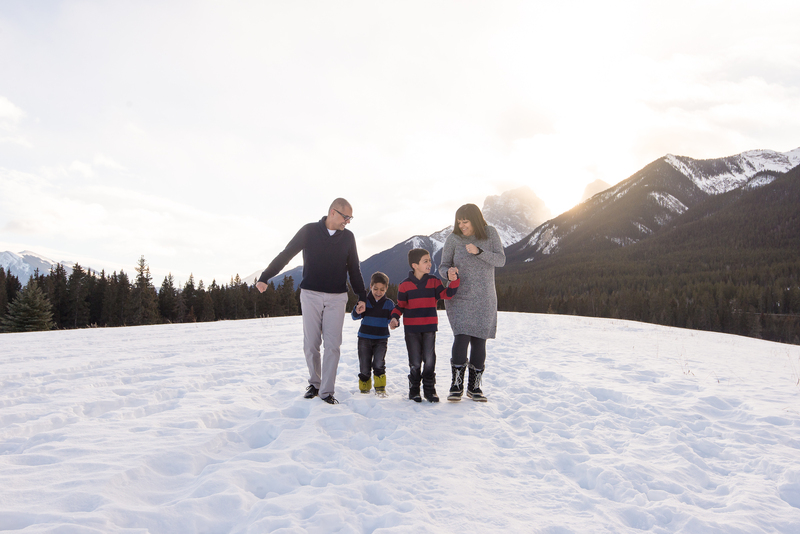 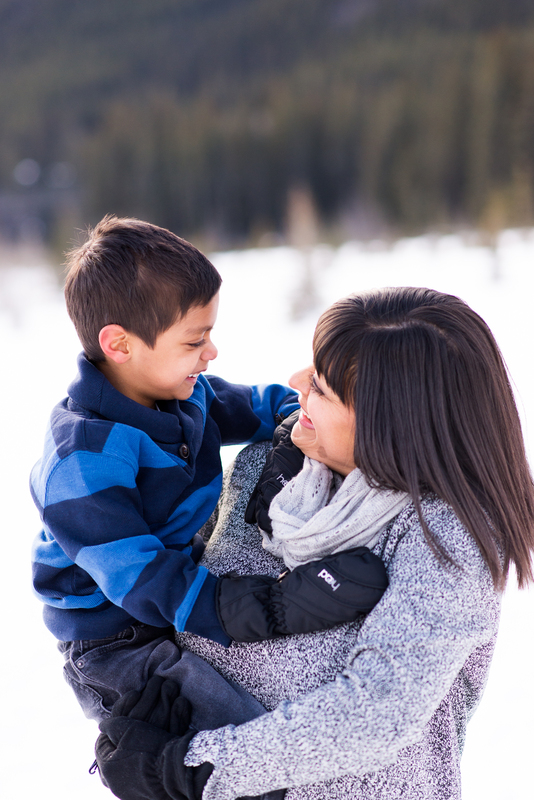 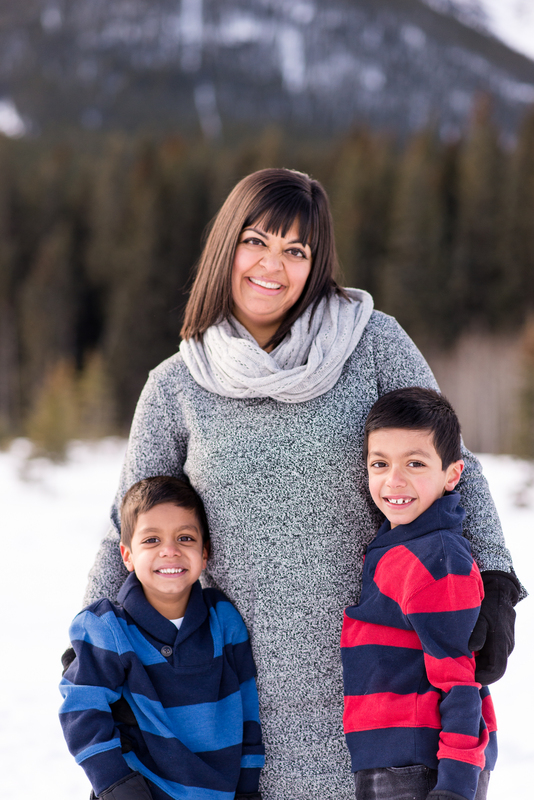 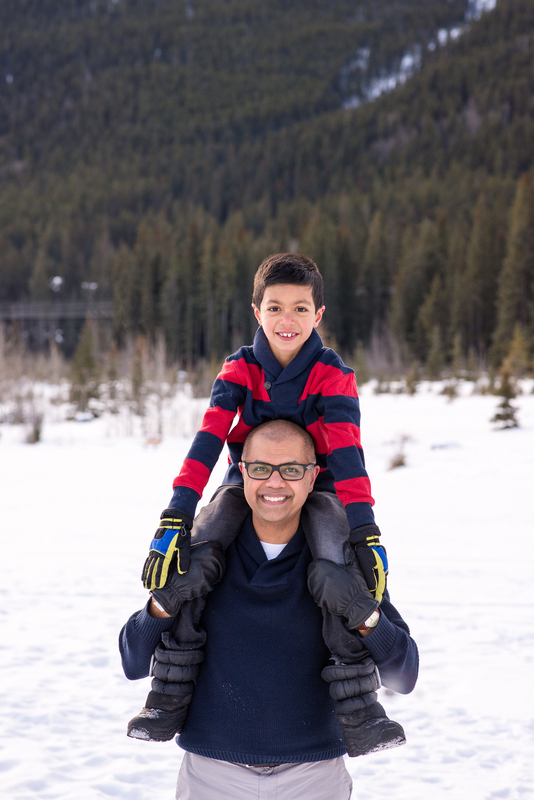 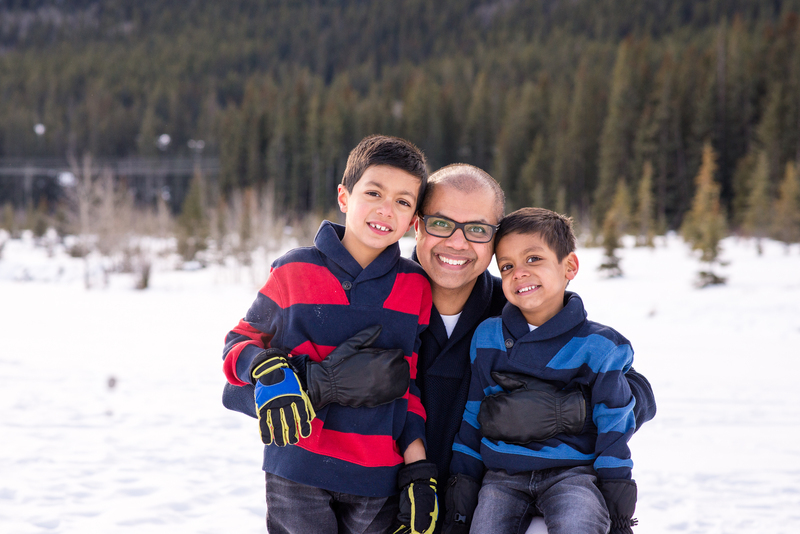 This beautiful family were oh so lovely and I had a really great time photographing their snow day on a chilly morning in Canmore. 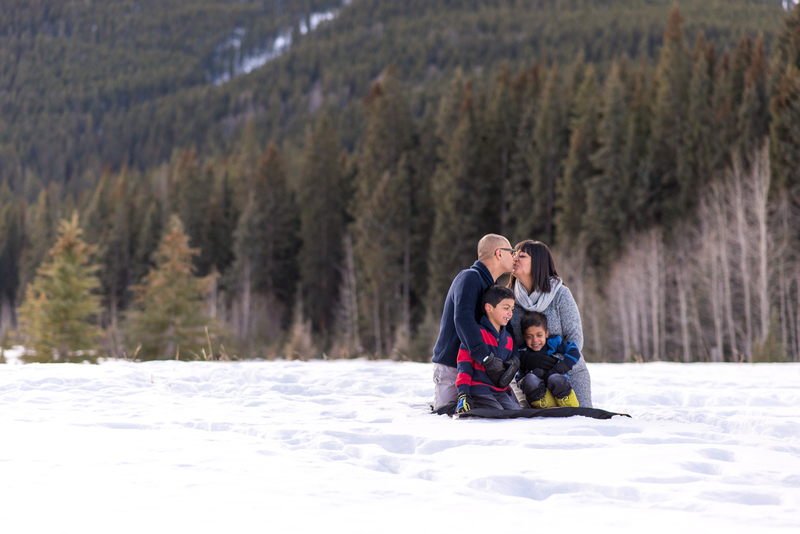 It was a little chilly but warm enough to get out and enjoy what the beautiful snowy mountains had to offer. 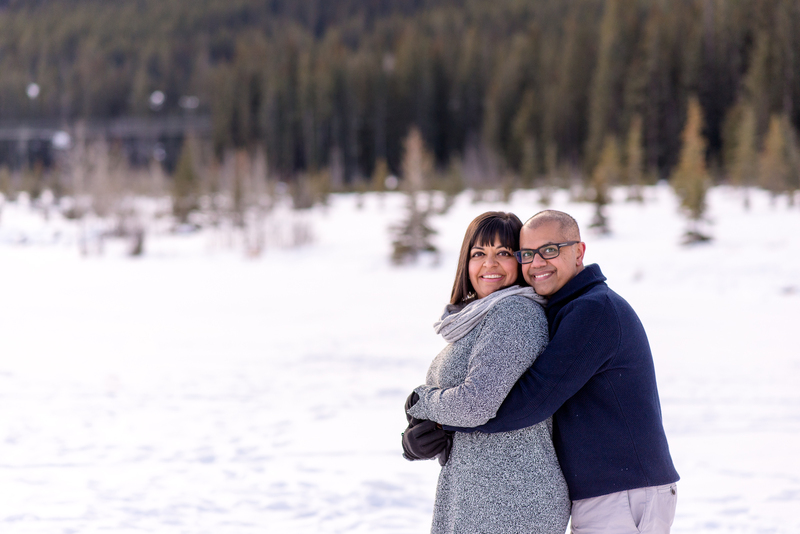 To book your winter session, please contact me.